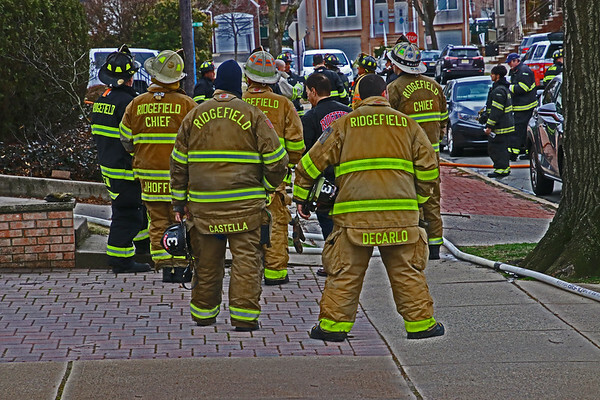 Hello thank you for visiting CPT Fireground Photos. A little about me. I have always enjoyed taking photos ever since I was a kid photographing anything and everything. I was a firefighter years ago. I moved out of the area and never joined up with another dept. Do I miss it ? I do . 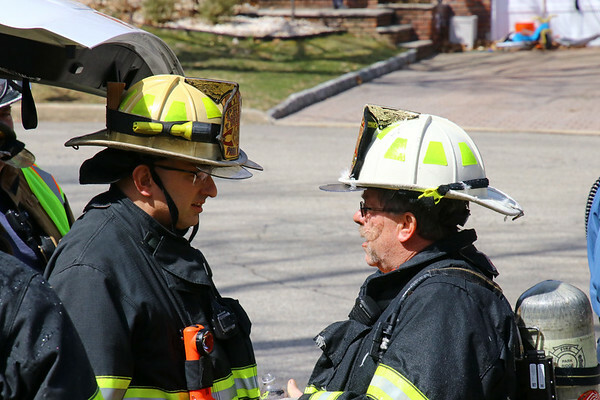 Wanting to stay involved with the Fire & Emergency Services I chose to be behind the scenes photographing the Pride , Courage , Dedication & Tradition of the Bravest people that I am honored to know and work with. 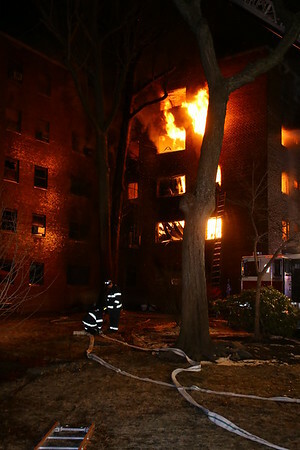 I am a member of the (NJMFPA) New Jersey Metro Fire Photographers Association. I joined in Dec. 05.
and also a member of the (IFPA) International fire photographers Association. I joined in 08. I mainly cover Northern New Jersey, Southern New York State and from time to time New York City & parts of Long Island. When I am out that way. You may see me from time to time at Wet downs , Expos , Parades , Inspections , Dedications & Awards , Memorials , Drills Lg Scale to in house training . I would like to thank the fire departments from Chiefs to Firefighters for allowing me on the other side of the tape to and bringing these photos to you. Thank You . Please Leave me your Comments or Suggestions.